I heard the voice of a GPS navigation woman before Ben’s. It was 9 a.m. on the dot Australian Eastern Standard Time and Ben Shewry was en route somewhere in the city of Melbourne. 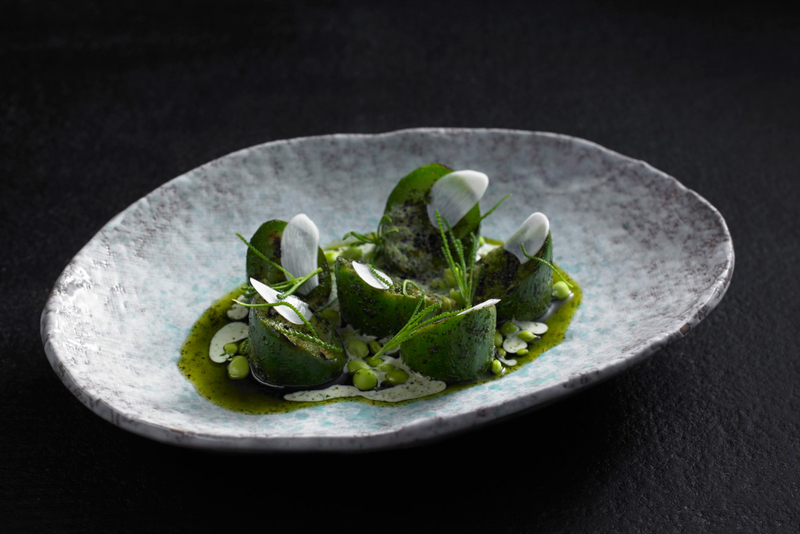 In a world of ‘top tens’, Michelin stars, chef hats and reviews from anyone who eats, Ben’s Attica is number 32 in the world, right now, by the only list that counts – The World’s 50 Best Restaurants. Every chef on the list does something that makes you take a second look, that you can’t immediately put in a box or lump into a food trend. It takes a while to deconstruct, pull apart. There’s definitely no foam involved. 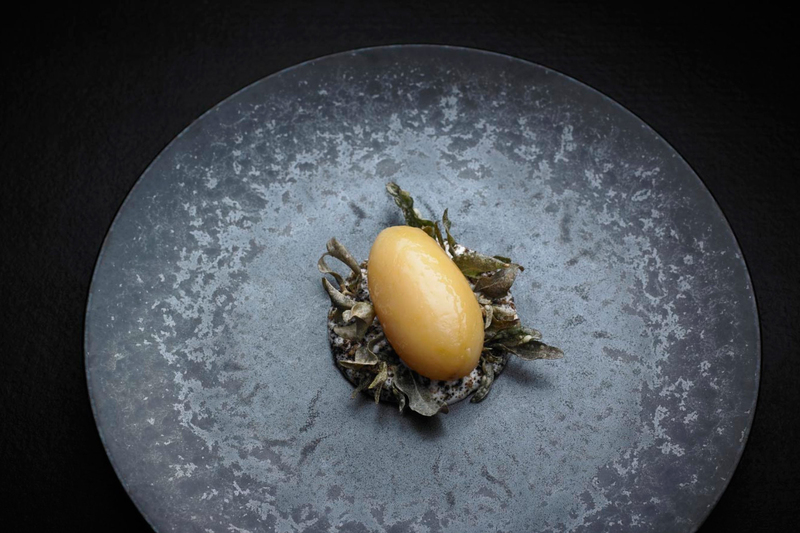 And not one New Zealand restaurant made the 2015 list – Attica was the only Australian. Being yourself is hard. Made even harder in a commercial kitchen where people want familiar, something they’ve read about and something they’re not going to say was a waste of money. As with the other chefs on the list, it’s hard to pin down what kind of food Ben serves up. You could lump Attica’s food into a ‘farm to table’ scene with the likes of Noma, but that would be too easy. When it comes down to it, Ben’s big on just being him. And that’s what makes Attica’s food noteworthy. Ben likes to pick between cobbles on Melbourne lanes and austere dunes on empty beaches to find edible plants people have forgotten about, or didn’t know existed. Foraging comes naturally. 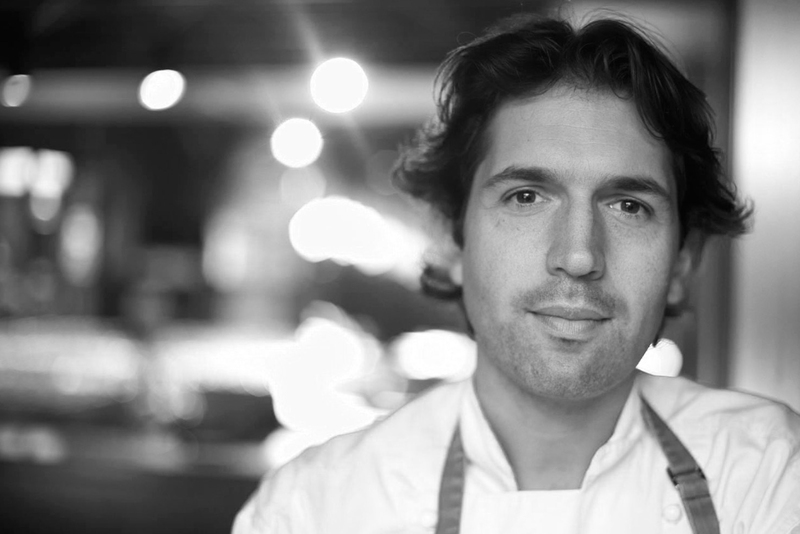 Ethical suppliers, or suppliers who treat their place and people with respect, is how Ben sees sustainability in the kitchen. It’s not enough to say you’re sustainable; you have to show it. Live and breathe it. Although Ben’s a celebrity chef – or rather, a chef that’s turned into a bit of a celebrity – all that brutish ego and larger-than-life boasting and self-proclamation isn’t him. Not even in the slightest. He’s humble. Quietly spoken. He just wants to cook quality food that people respect. I asked him how he would like to be remembered.